The perfect combination of flavors, refried beans with chorizo & cheese, topped with grilled steak, grilled chicken, grilled shrimp, green onions, jalapeño toreado, roman lettuce, avocado slices, radish, lime & pico de gallo. Delicioso! Margaritas, tequilas, cocktails, imported & domestic beers and more! Relax and have a drink at our full bar with your favorite mixed drinks. 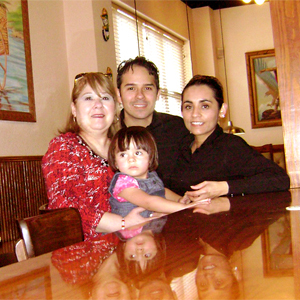 We are a small family-owned restaurant. We understand you have many choices when you dine out, and we invite you to taste the Fiesta Maya Difference. We use only fresh and high-quality ingredients, so be assured that when you join us, you will have the best, most-delicious experience. Let our family take care of yours. 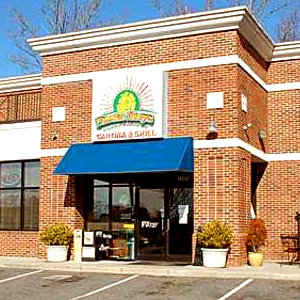 Our restaurant is conveniently located in the University Area of Charlotte, North Carolina. Areas that are around us are Davis Lakes, Northlake, Harris Blvd. and UNC-Charlotte. You can always call and place your order for Delivery or Carry-out. 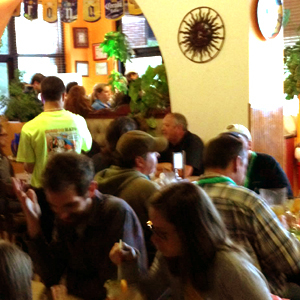 Or you can dine-in with us and enjoy great service. Just select your favorite plate from our Menu, call us at (704) 509-9402 and we will bring your favorite Fiesta Maya meal right to your home. 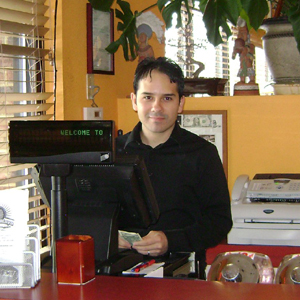 You are also welcome to place a carry-out order, and let us take care of lunch or dinner on the go.